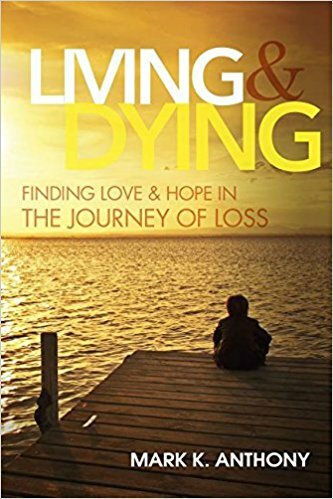 This coming Tuesday, September 25th from 4-6 pm EST, I will be offering a program entitled “Finding Love and Hope on Life’s Journey” While space is no longer available for the live event I will be live streaming through Zoom meeting technology. If you would be interested in joining us you can message me with your email address and we will send you a link so you can attend. The software required is a small download for your computer and will allow you to enter questions and participate in discussion. You will also be able to connect by phone. Previous Previous post: Continue to Try! Next Next post: You’re an Empath!